I wrote this piece for the Harvard Journal of Middle East Politics and policy, hope you enjoy it. 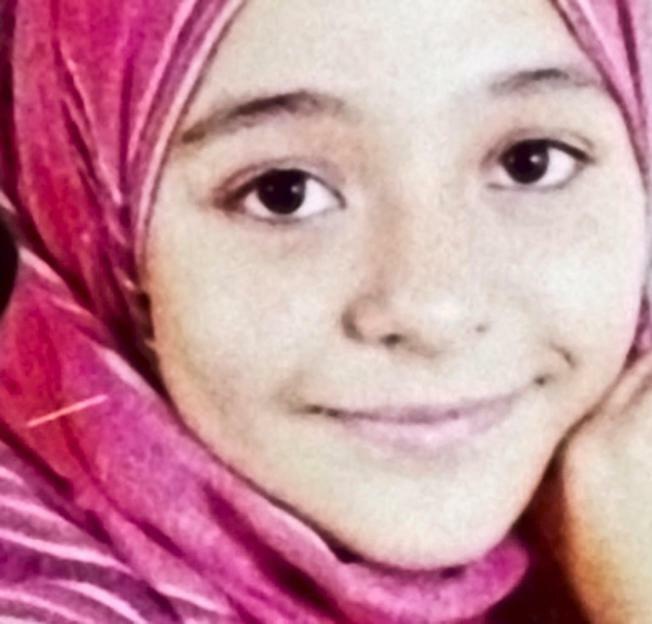 In a landmark verdict handed down last Monday, an Egyptian doctor was convicted of the manslaughter of 13-year-old Suhair al-Bataa, who died during an illegal female genital mutilation (FGM) procedure. Dr. Raslan Fadl was initially acquitted in November 2014, triggering a wave of anger among activists and women’s rights advocates. The new verdict provides a glimmer of hope in the fight against the retrogressive practice, which originated in ancient Egypt. Nevertheless, the depth of the challenge should not be underestimated. FGM remains popular in Egypt, despite a 2008 ban on all its forms. Fadl’s conviction, though another step in the right direction, does not mean that the ugly practice will disappear anytime soon. More needs to be done to change mindsets, not just among families, but also among medical practitioners. The doctor’s response and the local support he continues to enjoy sums up the challenges Egypt faces in combating FGM. According to a report by the Orchid Project, up to 77% of FGM in Egypt is conducted in a medical environment or by a medical professional. There are three reasons that motivate some doctors to defy the FGM ban. First, the Egyptian government did not restrict FGM until 1996, when it passed a partial ban on the practice. It failed to enforce this ban until 2007, when the death of 12-year-old Budour Ahmad Shaker provoked a public outcry, leading to the ban’s amendment in 2008. These ill-conceived policies have proven difficult to reverse. Second, medicine, like any other profession, counts Islamists among its practitioners, whose attitudes towards FGM range from staunch support to refusal to condemn the practice. Although the Quran contains no explicit basis for the procedure, its supporters claim it was widely practiced during the Prophet’s time and sanctioned by senior Islamic jurists such as Abu-Hanifa and Ibn-Malik. Any dissenting religious edict by the government or al-Azhar, the prestigious Egyptian center of Islamic thought, is often dismissed as politically motivated. While at university, I once witnessed an alarming debate between a student in favor of FGM and a psychiatry professor who supported its ban. While the professor calmly cited the negative physical and psychological effects of the practice on women, the student, rather than trying to counter with possible benefits, cited religious fatwas (Islamic verdicts) in its favor. The student was not alone in his beliefs; I have met several doctors who, ignoring medical reason, justify FGM on the basis of their own religious convictions. Lastly, FGM survives because it is good business in a society in which many doctors are underpaid. Support for FGM is not limited to Muslim Brotherhood or Salafi followers; many conservative Egyptians seek out doctors willing to perform the procedure. Struggling to preserve their conservative values in the age of the Internet, many Egyptians see FGM as a means to protect their girls’ sexual purity and prospects for marriage. Demand for the procedure is especially strong in rural areas, where Egyptians tend to follow more conservative local preachers over the Cairo-based al-Azhar scholars. Some doctors justify the procedure by convincing themselves that if they refuse to conduct it, families will find non-professionals willing to do so at greater risk to the children. Female genital mutilation is thus the tragic outcome of an unhealthy relationship between Egyptian policy, medicine, religion, economics and culture. Legal enforcement of the ban is crucial, but a multi-faceted approach is needed to tackle its many angles. Independent, credible religious institutions must support the ban. A robust debate on the issue is needed within the medical and rural communities – one that will confront those who defy the ban without forcing them underground. Our girls deserve a future free from backwardness and mutilation. This entry was posted in Diary of Aak, Egypt, Islam, Middle East, Politics and tagged Egypt, FGM, Islamism, women rights. Bookmark the permalink. 2 Responses to Egyptian Courts Take on FGM, But Can They Uproot the Practice Altogether?